Disney hit a home run with New Fantasyland delivering a great coaster with the Seven Dwarfs Mine Train, a wonderful dark ride with Under the Sea ~ Journey of the Little Mermaid, and the first “E-Ticket” dining experience with Be Our Guest Restaurant. They also over-delivered in the area of meet and greets with the hilarious Gaston (who we just may see later in the list,) Enchanted Tales with Belle (including the stunning Lumiere animatronic and the how did they do that Magic Mirror,) and Ariel’s Grotto. 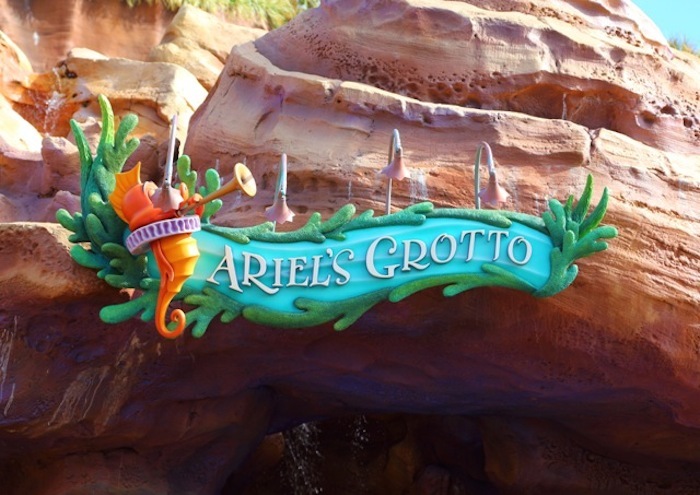 The Grotto is located right next to the Mermaid attraction and personifies what Disney can bring to the table. Walking into the area guests will receive the same wow factor they got when seeing the elaborate queue of Under the Sea or the impressive Ursula figure during the ride. 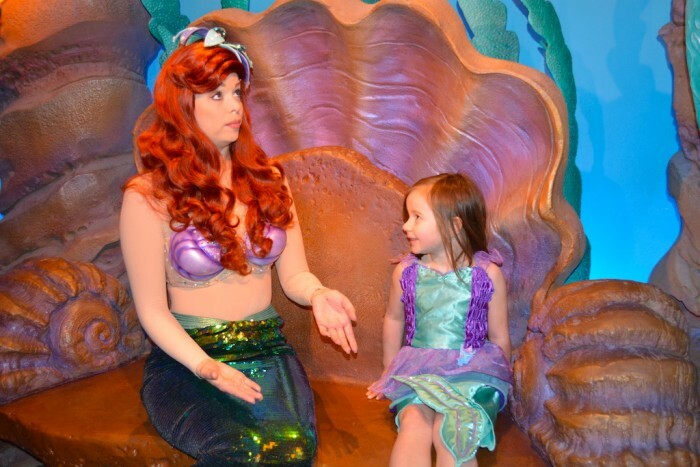 This is a setting befit of a Disney princess.Guests are asked to sit next to Ariel on her clam shell bench, and this provides an intimate experience you just don’t get at many meet and greets. 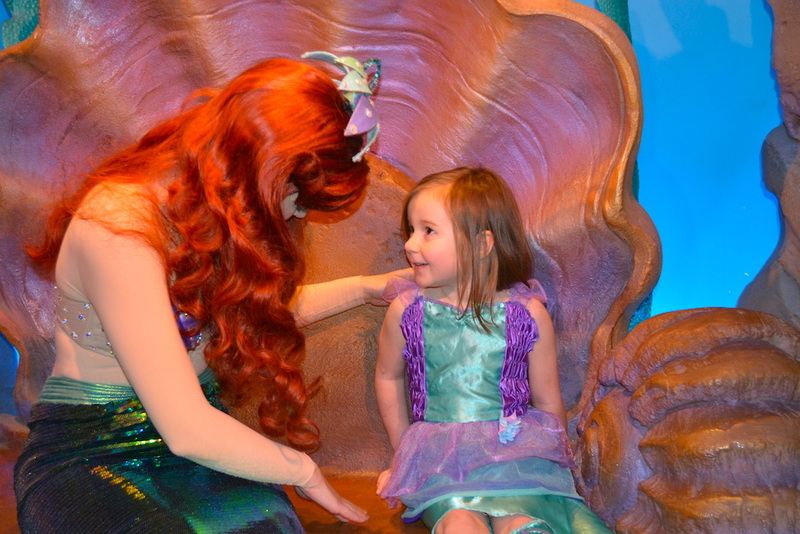 Like her movie counterpart, this Ariel will comment on unusual items guests may have that wouldn’t be found in the water, along with having age appropriate conversations with each and every guest. This is your only opportunity to meet Ariel outside of a dining package, and be sure to ask how her friends Flounder and Sebastian are doing! When Anna and Elsa made their meet and greet debut in the Norway Pavilion at Epcot the term overnight success is actually an understatement. Most will remember their heavily publicized move over the Magic Kingdom and the immediate 300 minute waits that followed. The sisters remained so popular that the park actually had to change it’s operating procedures in the morning in order to stop the American version of Pamplona’s running of the bulls to get to them. Now that it has been over a year, we learned a couple things. First of all, no one has found a cure for Frozen Fever, as the pair are still huge draws to the park. And secondly, while Elsa may be the star of the movie, Anna is the star of this meet and greet. With campy stories and a fun loving attitude, Anna gets to have fun with guests compared to the more demure Elsa. 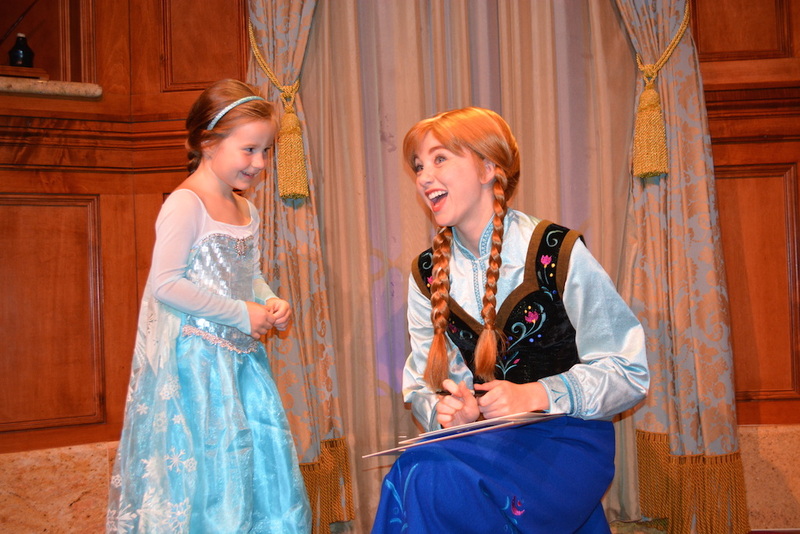 Anna will tell stories involving Olaf, Sven, and Kristoff along with showing guests the best way to throw a snowball. 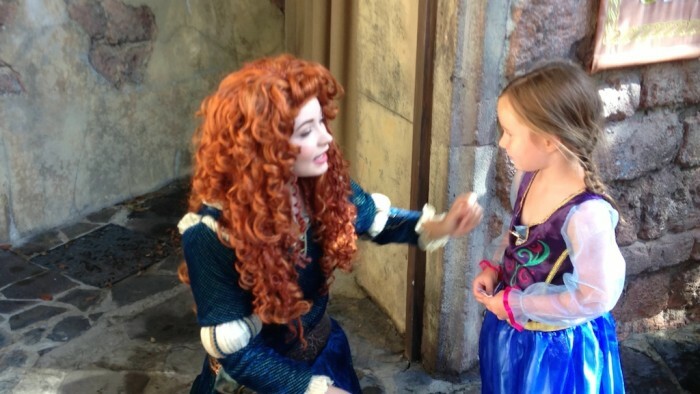 Merida’s meet and greet outside Cinderella Castle is your only opportunity to meet this vibrant red head in Walt Disney World and it’s a great one. With theming elements like tapestries and rock work seemingly straight out of the movie Brave, this area is terrific. Aside from the great interaction with Merida, this area also has activities for kids, such as learn archery/doing a little coloring. 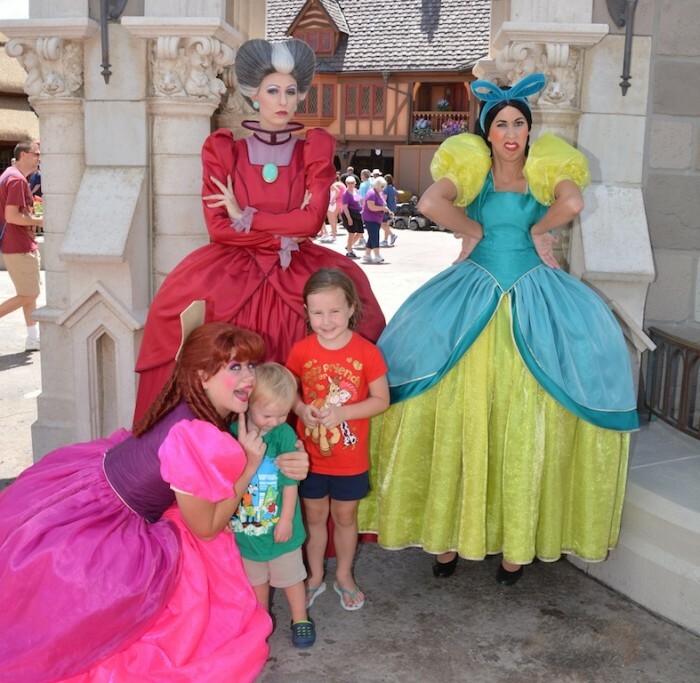 Anna, Merida, and Rapunzel all have one thing in common: they are high energy characters who enjoy goofing around with guests (along with taking pictures and signing their autograph books.) 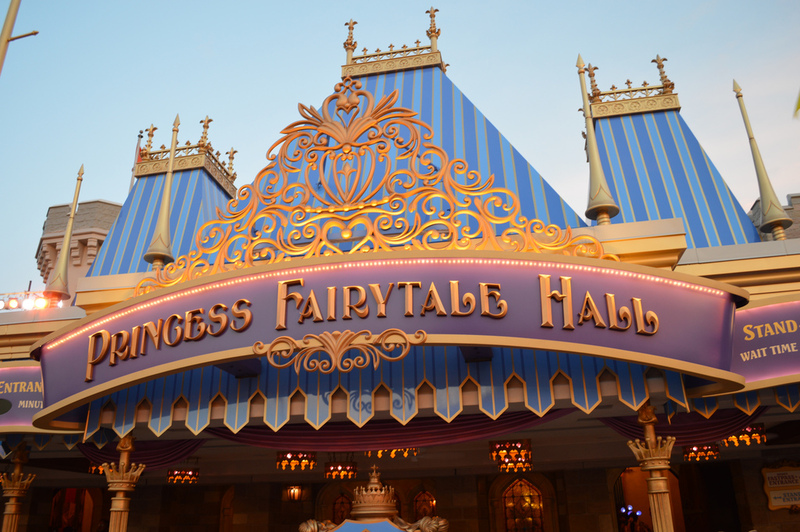 Whether it is showing guests how to defend themselves with pans, or talking about her friends Flynn Ryder and Pascal, meeting ‘Punzel will be a highlight of your character day. 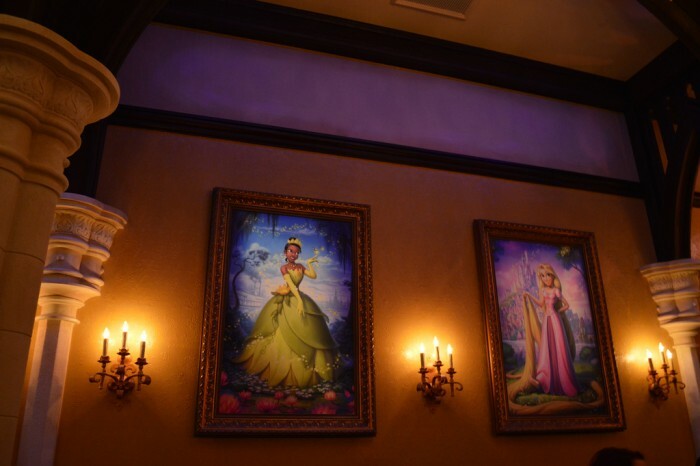 And while Anna and Elsa were added to Princess Fairytale Hall while their new place is being built in World Showcase, this is Rapunzel’s home and it is gorgeous. The queue is hands down the best made for any meet and greet, just beautiful. 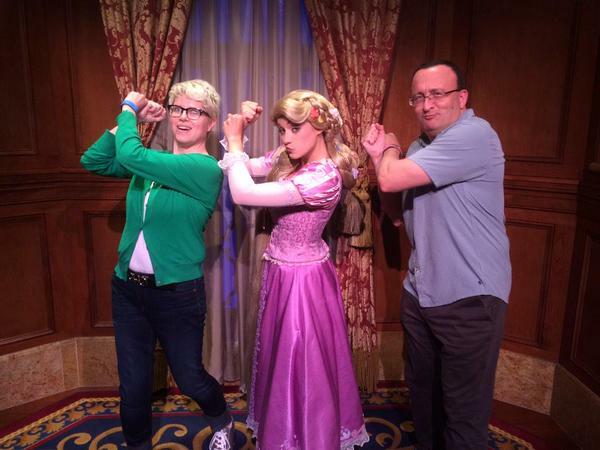 Rapunzel teaching the fine art of defending oneself with a frying pan to two members of the theme park Illuminati. Like Ariel, meeting the Tremaines in Fantasyland is your only opportunity for this experience outside of a character meal at 1900 Park Fare. While these girls are villains in the loosest sense of the word, the laughter they will bring your family makes them heroes in our book. Between the “mean” Lady Tremaine and the silly Anastasia and Drizella, these are characters who perfectly walk the line being evil, but not scary. They would be the clear winner of a Best Meet and Greet Award if it wasn’t for our #1…. We mentioned earlier that Be Our Guest Restaurant can be considered the first E-Ticket dining, and we can add Talking Mickey at Town Square Theater as our inaugural E-Ticket meet and greet. 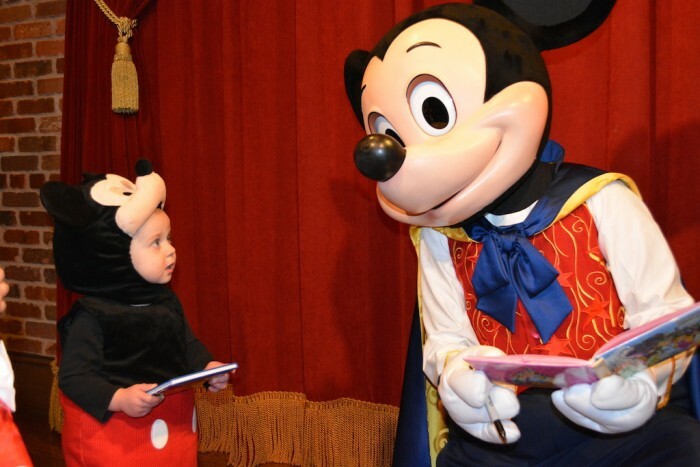 There are a lot of great details in the queue and inside the room itself, but seeing Mickey Mouse talk to guests is one of the most magical moments at the happiest place on Earth. It’s absolutely breath taking to watch, and even more amazing when you realize it has nothing to do with MyMagic+. 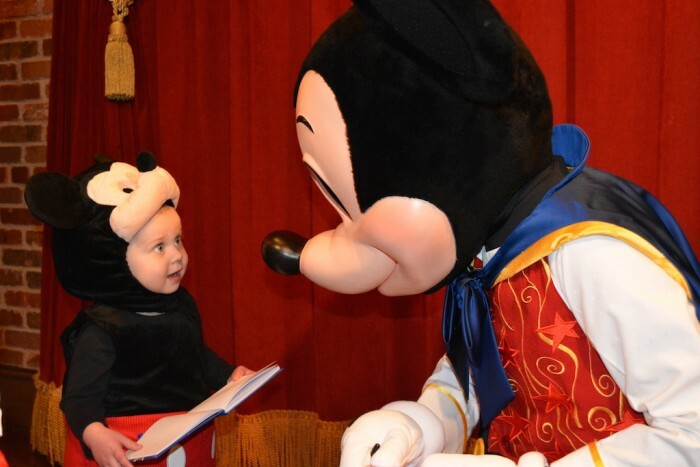 Talking Mickey is the greatest achievement in meet and greet history and is almost taken for granted. You want the Disney Difference? This is it. 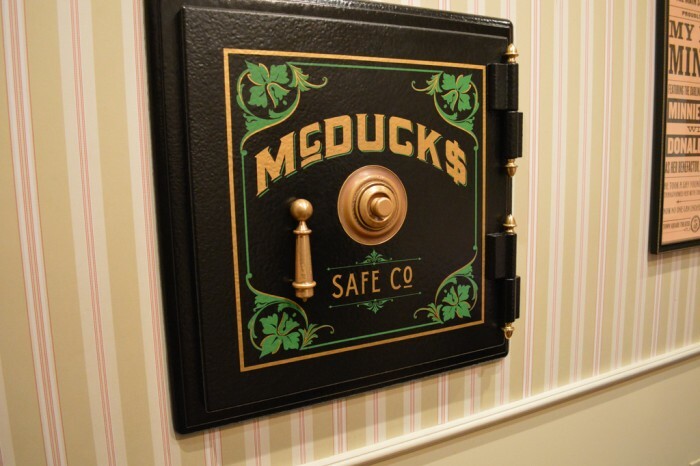 This is Walt Disney Imagineering at it’s best and it will leave kid’s jaws on the floor while bringing smiles to their parents faces. Gaston was the perfect bad guy in Beauty & the Beast as the narcissist everyone loved to hate. Turns out the very character traits which make him despicable on film make him one of the most entertaining meet and greet characters on Disney property, let alone the Magic Kingdom. 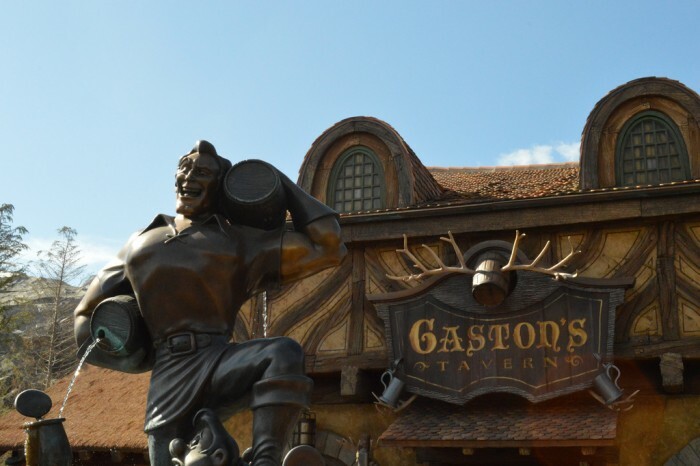 Full of himself, insulting those around him, and machismo oozing out of every pore in his body, Gaston is the real deal and worth going out of your way to just watch in New Fantasyland. So there you have it: The Top Six Meet and Greets at Walt Disney World. 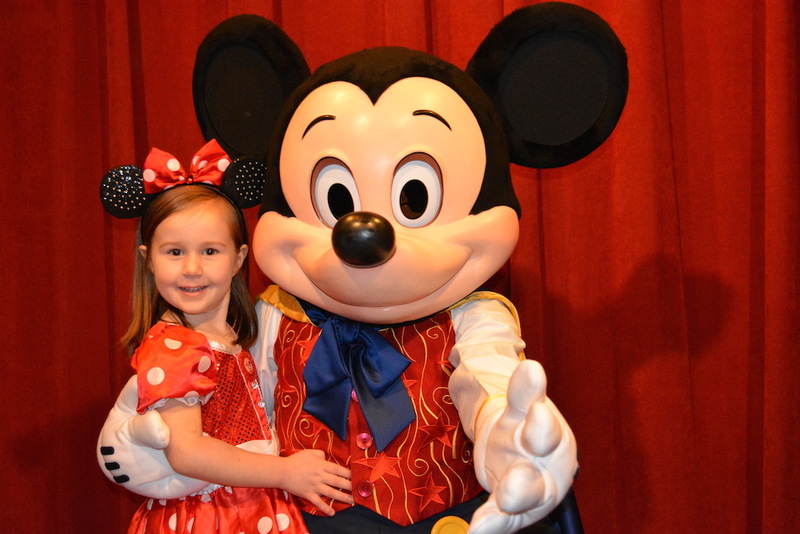 Let us know in the comments what your favorite meet and greets on property are. Special Thanks to crack staff photographer Brandon Glover, character locater Kenny the Pirate, Best Week Ever’s Daisy Lauren, and Megan Stump for their invaluable assistance with this article. Be sure to also check out Brandon on The Park Blogger podcast with co-hosts Aengus Mackenzie and Brian Carey. Great list! I have to agree Anna provides great interaction. Talking Mickey is adorable and gives me goose bumps, except anytime I’ve gone to meet him he has lost his voice. I’ve tried three times and the poor mouse didn’t squeak a word. But my last attempt was over a year ago. I enjoy character experiences at Disneyland a lot more. You can still randomly bump into a character there. It feels like they actually live there. But it makes sense that it is more of an attraction at WDW. Good list! Great work, Derek! Three times?! Wow, I’ve never seen in not talk. A little bad luck there for sure. I certainly agree with Gaston and Anna – they are just delightful. Our interaction with Rapunzel was nothing special, however. While my kids were happy to see her, she only have a hug and sent them on their way, even on my daighter’s birthday. We didn’t get a chance to make it to Ariel or Merida, unfortunately. I’m surprised that Peter Pan isn’t on this list, though! He was HYSTERICAL and a big hit with both kids and adults adored him!! Extra time with Peter was honestly one of the best parts of the Pirates and Pals Fireworks Cruise. Peter Pan was the last one cut when getting the list down. In fact the original article closed with a picture of him in his signature pose with a caption of “Oh yeah, this guy’s pretty good too.” Completely agree he is a blast to interact with. Oh I really think that Gaston needs to be at the top of that list! He was simply hysterical and we all left our 10 minute interaction feeling like we met the real deal! He was so full of himself and left us all laughing out loud. Another wonderful interaction was with the Fairy Godmother. She was just so loving and charming and took the most lovely photos with our daughter. I agree with everyone on your list (especially Mickey! ), I just think it needs to be longer! I would like to see the Alternate Earth in which plans for New Fantasyland never changed and more space was given to the Disney Fairies rather than all of it being taken away. I agree there were some very good moments with what they had and if it could have been made even better? Wow. Love your lists! I’m amazed at how you keep them coming! I was wondering if you could do a list for top attractions in each park for babies. We are planning on taking our little guy this fall and he will be just over a year. 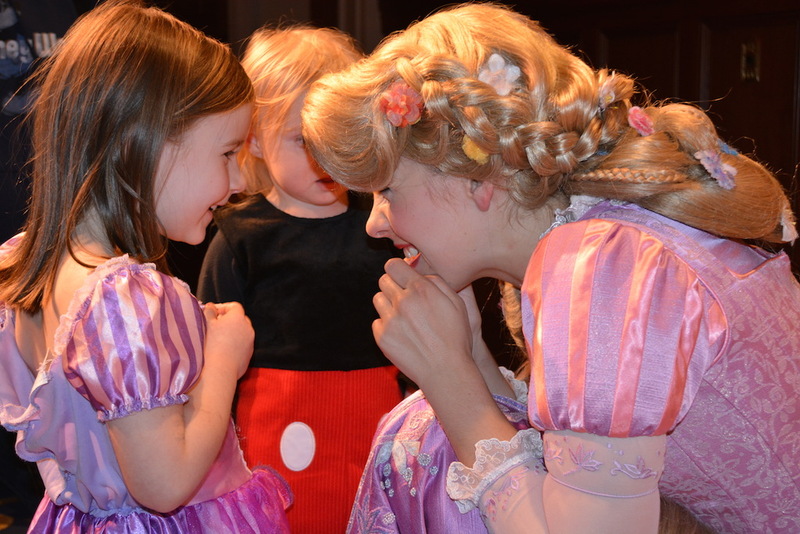 Our favorite character experience was Enchanted Tales with Belle. Maybe this doesn’t fit in the same category with the above meet and greets but it is so intimate, interactive and immersive. And when we were there, she took time to talk to every child in the room and have a picture taken with them. It was truly adorable and the entire experience was indeed magical. Soooo 5 princesses and Mickey. Biggest problem with WDW in a nutshell, it’s 80/20 little girl centric. We were so excited about Big Hero 6 being an action movie for our little guy, so of course it sounds like Baymax will be gone when we go in August. But hey, Sophia the First will be there. Our favorite meet and greet was with Tinkerbell. 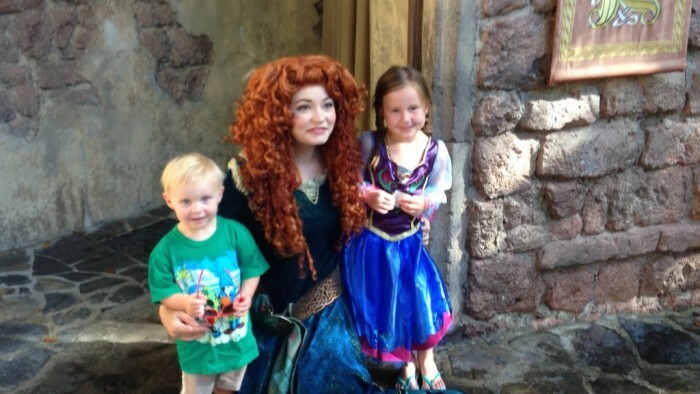 She was high energy (like Anna, Merida and Rapunzel) and had really got into character. We realized that interaction at meet and greets was going to be down to luck of the draw but primed the kids to have questions on the off chance that one question would trigger a unique moment. It worked with Tinkerbell and it is a moment we will never forget. Rapunzel was definitely my favourite meet and greet. She was so cute and we compared notes on training men to be romantic… so much fun. I’ve never been a big Tinkerbell fan, but meeting Tink probably comes in my top three experiences. We caught her just before the first evening parade, so the wait was non-existent, and there was no-one waiting after us, so she took ages with us (two adults!). Despite only stopping by because there was no wait, we really enjoyed it, and my husband said she was his favourite characters all week. Best character experience we ever had was with the Tremaines. They came strutting by when we were standing outside the carousel and demanded that they cut through the line (it was a slow time, so no one really got delayed). They pulled in our two daughters with them and talked to them through the entire ride. When the ride was over they imperiously demanded that we all go with them to the meet-n-greet spot where they took pictures and signed the girls’ books. The meet-n-greet is right by Cinderella’s castle and, of course, they had some tastefully disparaging things to say about her. To top it all off, later that day (at least 8 hours later) they saw us and called out our daughters by name. Really terrific characters and actresses who made our daughters feel pretty special! Totally agree with your picks! Merida was amazing when she met my daughters and she taught Zoey who was 3 at the time how to shoot her bow. It was amazing. 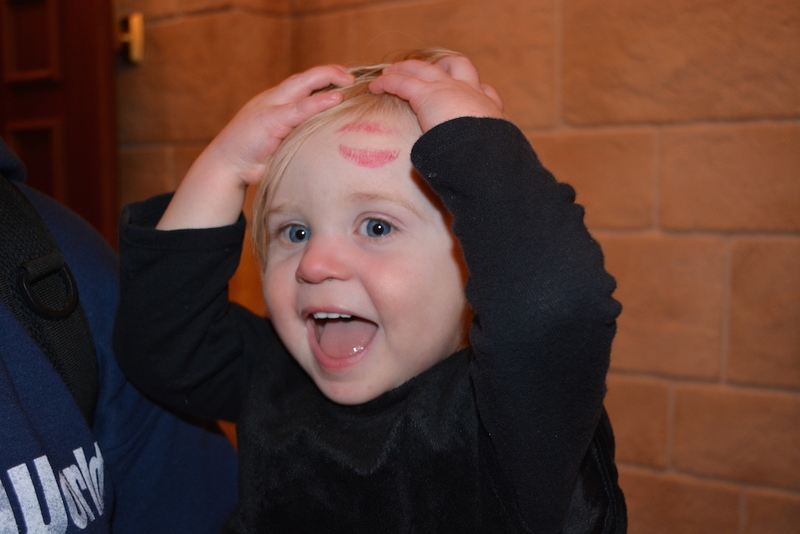 We were luck yen ought to meet Rapunzel with Flynn Rider at the last MNSSHP we attended. They had such a wonderful interaction with my 10 year old. Captain Jack Sparrow was her all time favorite though. Face characters are the best!